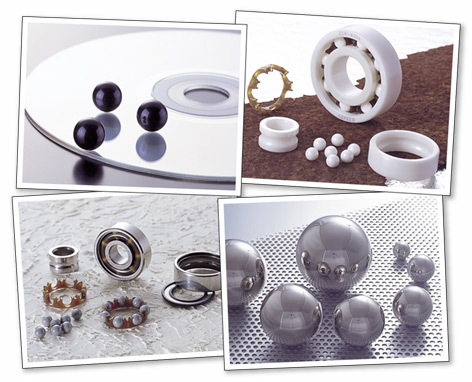 We are the manufacturer of ball products (steel balls, pachinko balls, etc.). We manufacture balls from various kind of material including plastic, glass, ceramic, rubber and so on based on the technologies we have obtained through the history of making ball products for more than 50 years. how steel balls are manufactured at our factory step by step. 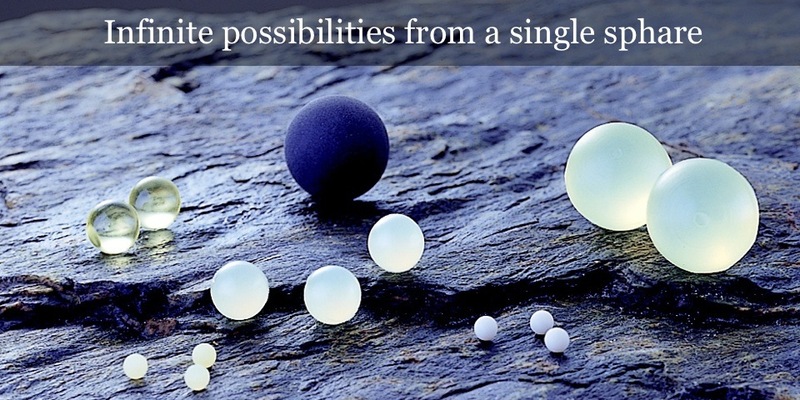 Grants Awarded Company as Industry-University Joint Research & Development with regard to Sophisticated Plastic made Precise Balls Manufacturing. 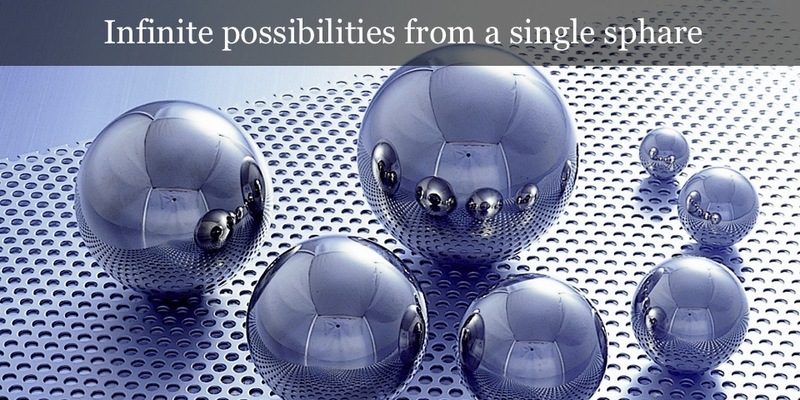 with regard to Precise Glass Ball Manufacturing Technique Development as a variation of Steel Ball Manufacturing Technology. 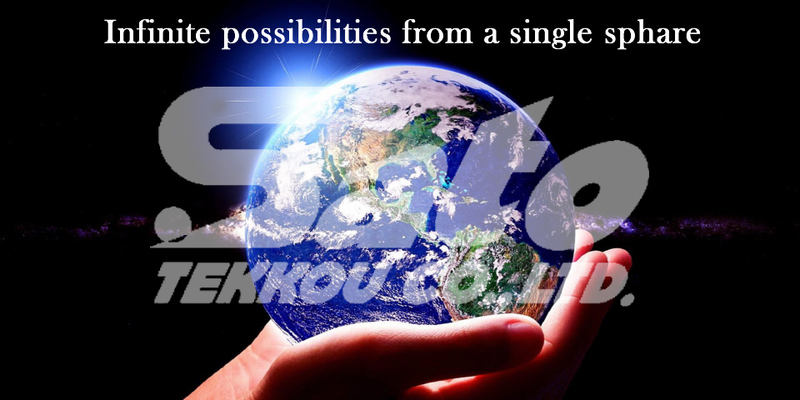 with regard to Research for New Applications of Steel Balls and Steel Ball Manufacturing Technology. This web site uses SSL encryption for the important personal data transfer. 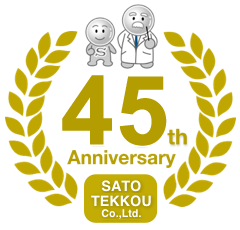 Copyright 1997-2013 Sato Tekkou Co., Ltd. All rights reserved.